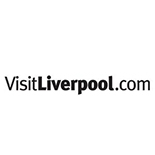 With its unique attractions, exciting events, world class sport offerings, unrivalled musical heritage and famously warm welcomes, Liverpool is the ideal destination to visit and explore. Whether you’re dropping in port-side for a short visit or a longer term break you’ll always find a fantastic selection of things to do, places to visit and exciting events from unmissable shows, festivals, exhibitions and beyond. 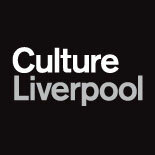 Why not have a look at our events calendar to find out more about all the latest events taking place in Liverpool? 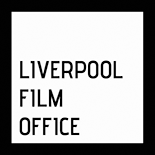 Welcome to Liverpool…we’ve been expecting you!